Disney Phineas and Ferb Christmas Printables and Crafts! The Energy Elemental Slug is featured in the movie Slugterra: Return Of The Elementals . 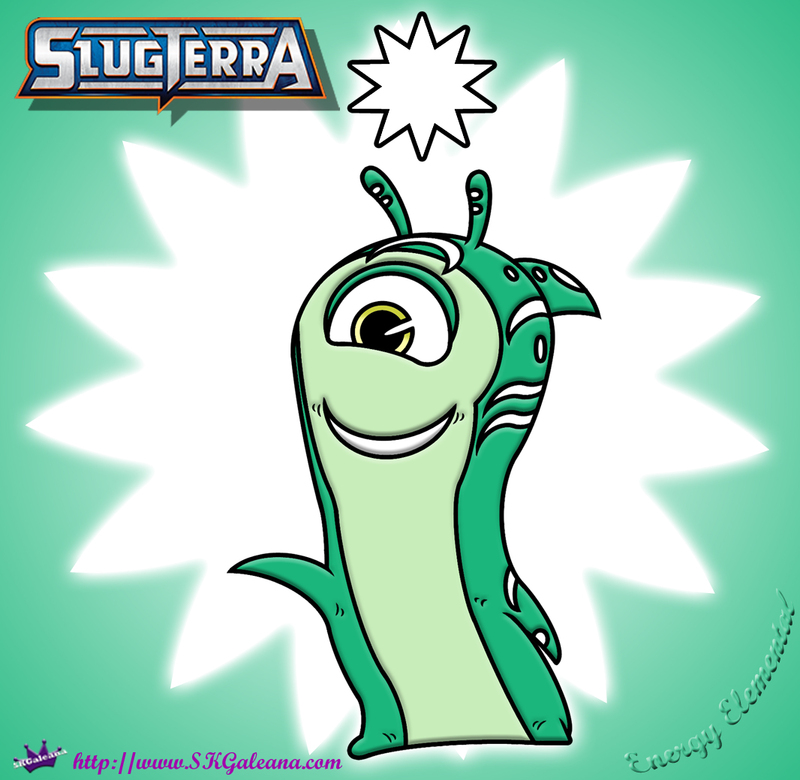 It is an Elemental slug with great powers that could save SlugTerra. In the movie, the energy elemental is actually one of my favorite slugs, Doc. His powers throughout the tv show have proven to be great, and when it is discovered that he is in fact the only one that can save Slugterra, Eli and the Shane Gang must protect him at all costs! He is the only one that can unghoul the elementals. The coloring page below features the Energy Elemental.